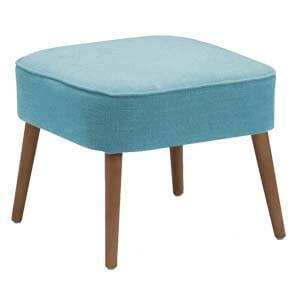 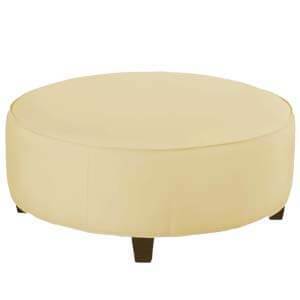 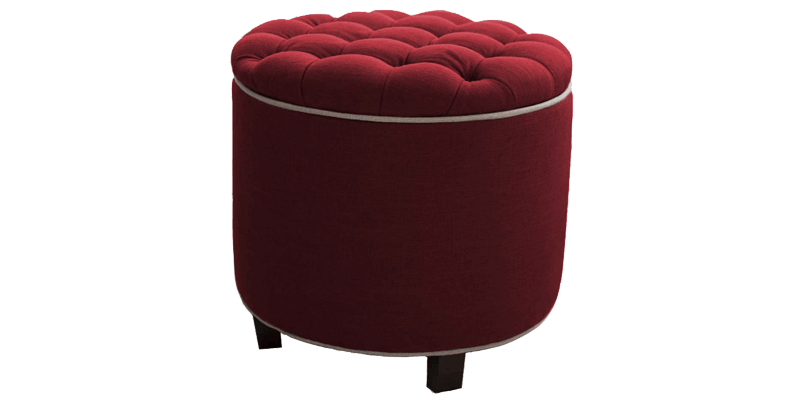 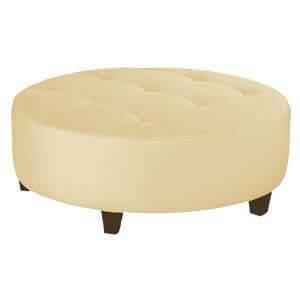 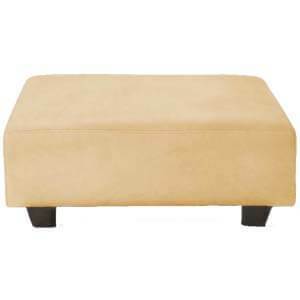 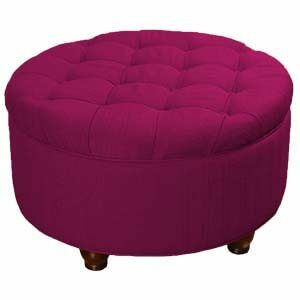 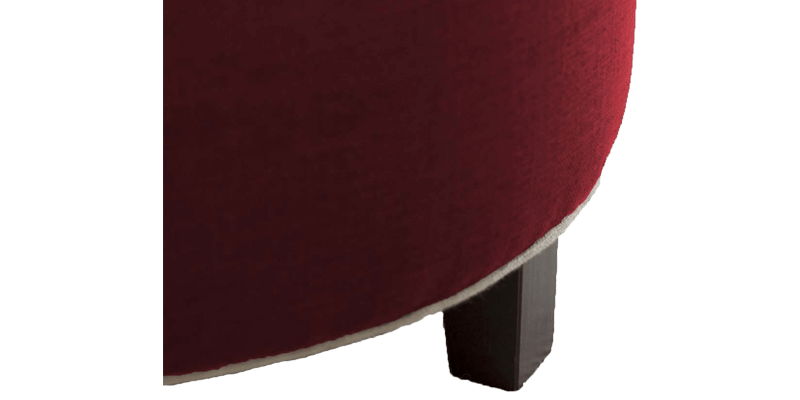 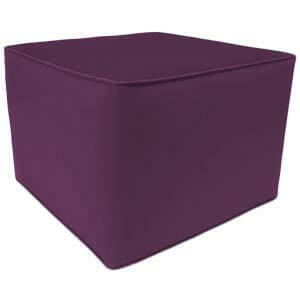 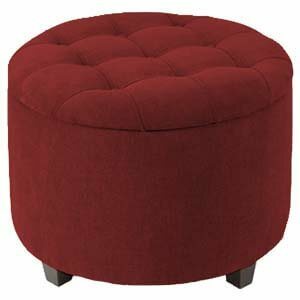 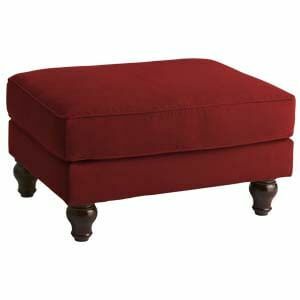 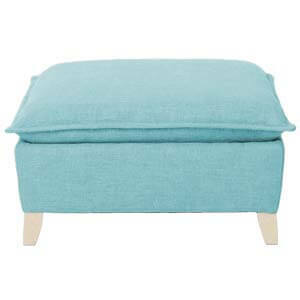 Accentuate your space with this chic contemporary style red round ottoman in cylindrical silhouette. 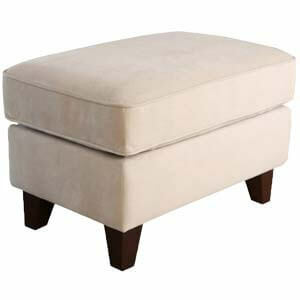 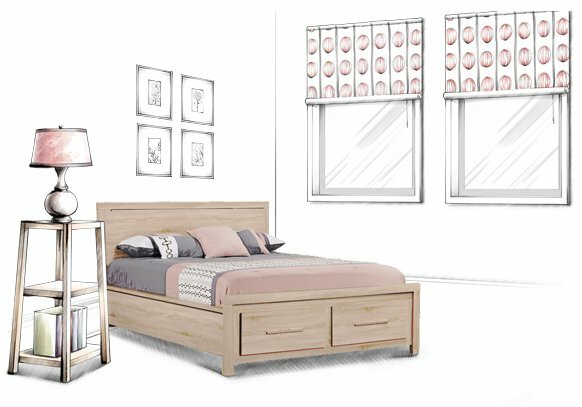 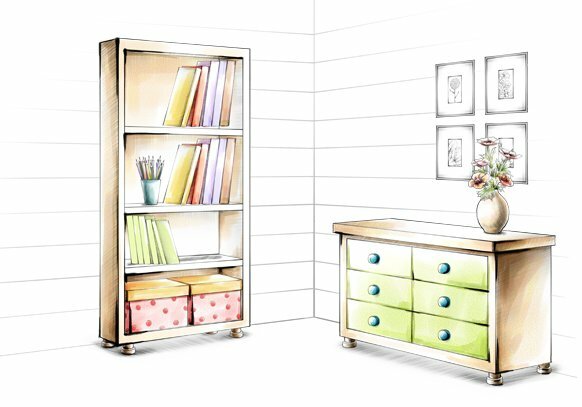 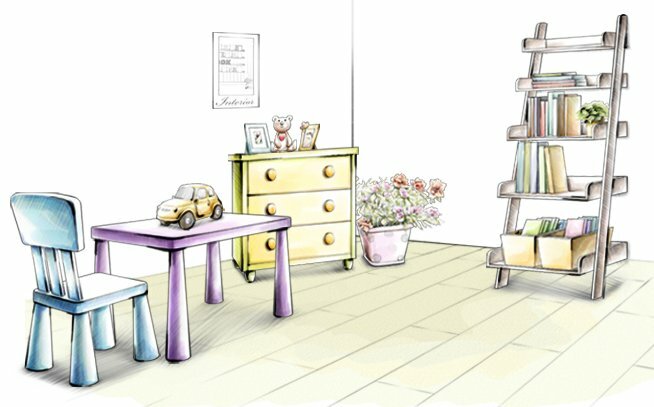 A sleek dimension allows for easy placement and practicality. 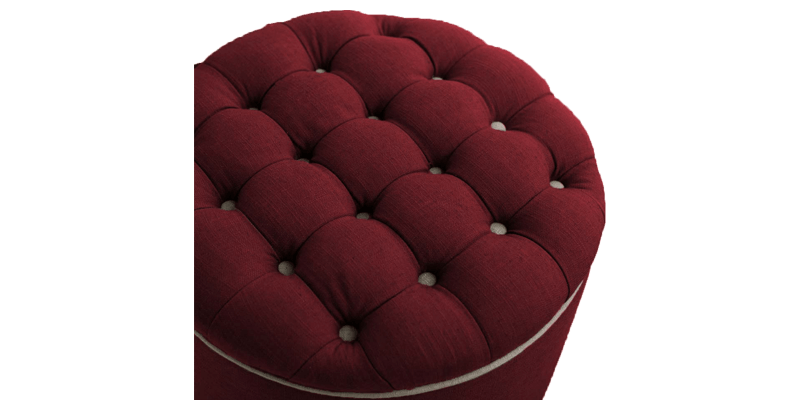 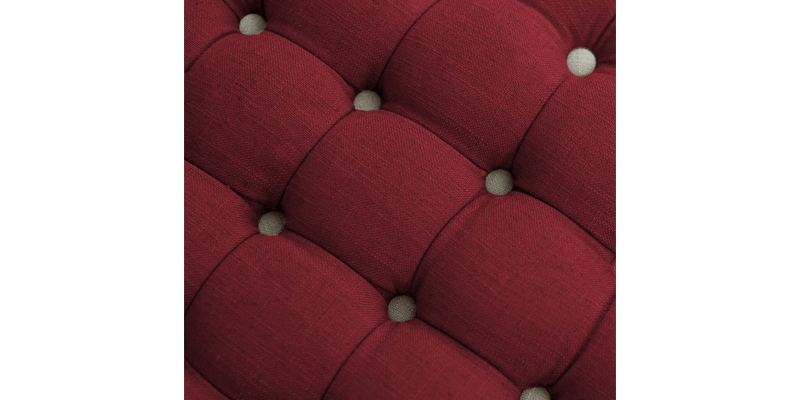 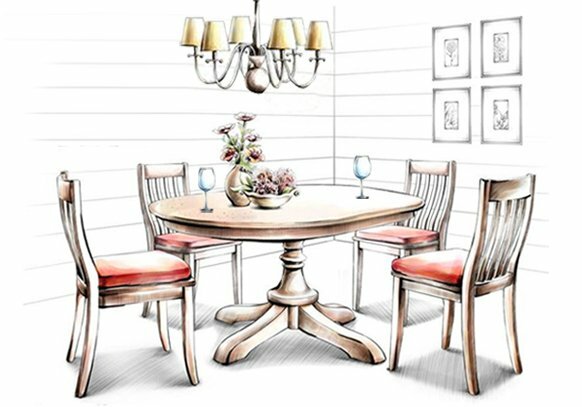 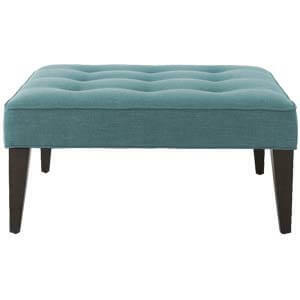 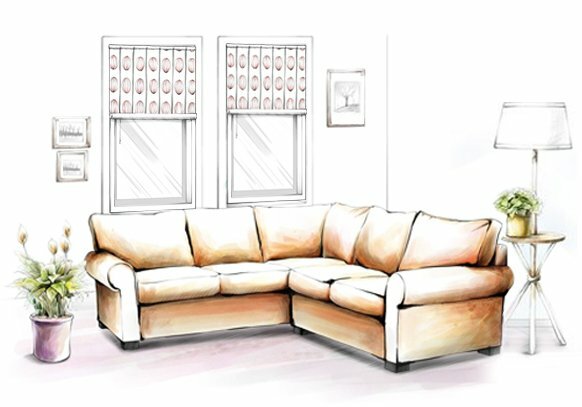 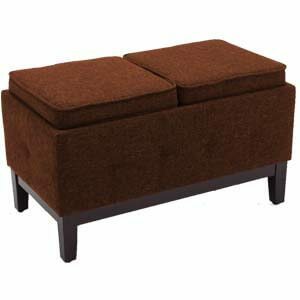 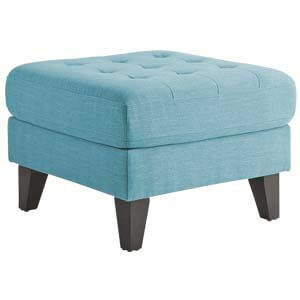 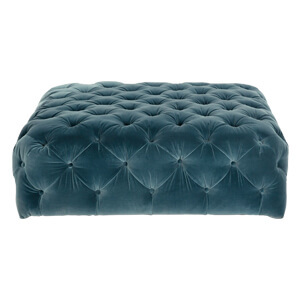 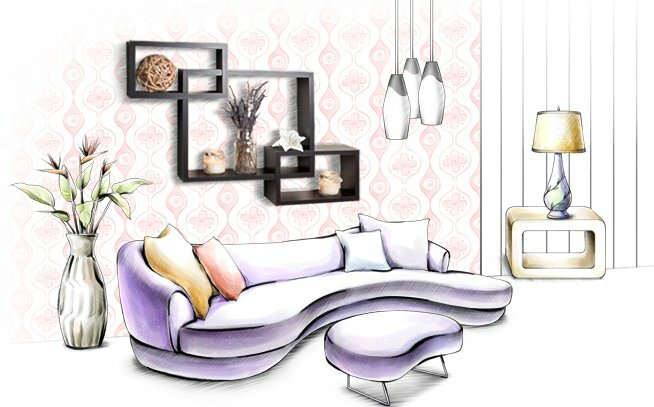 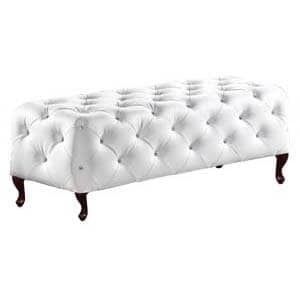 The thick button-tufted top provides plush seating and is complimented by edge piping that adds an element of visual flair.